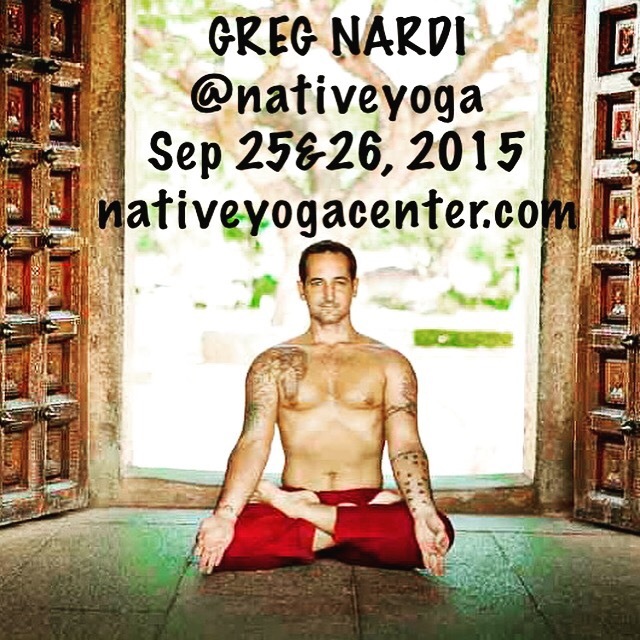 Everyone at Native Yoga Center is excited for the return of Greg Nardi this Friday and Saturday, September 25th and 26th, 2015. 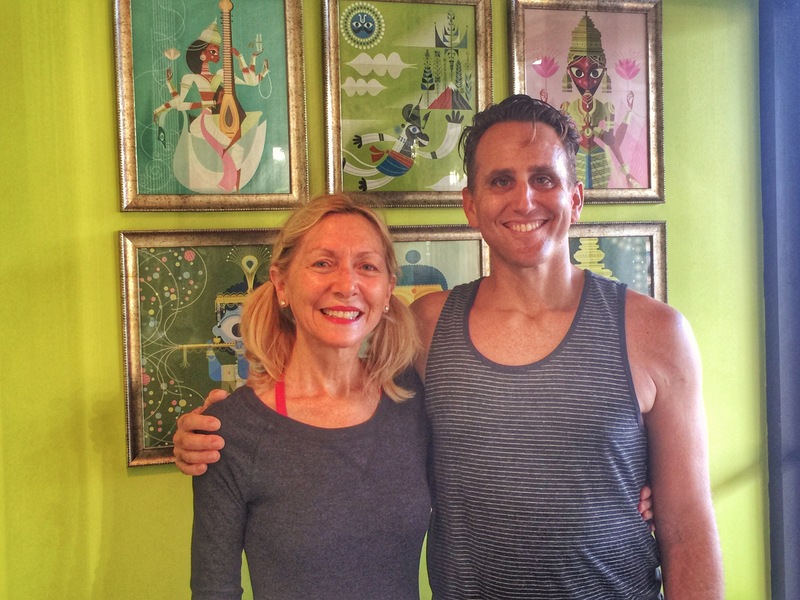 Greg Nardi, founder of Ashtanga Yoga Worldwide, has spent years of dedicated practice under the guidance of Sri. K. Pattabhi Jois in Mysore, India. 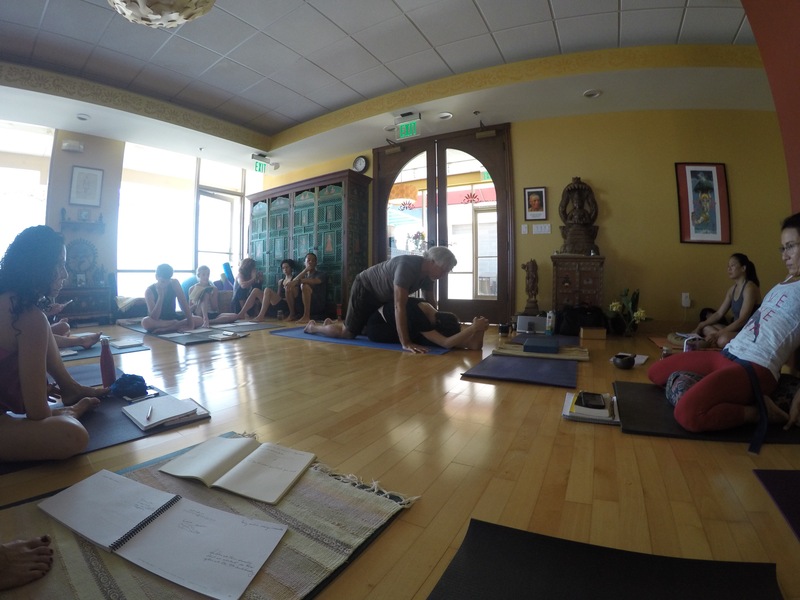 In 2003, he was given authorization to teach from Pattabhi Jois, and in 2009, he completed a level 2 authorization course from Sharath Jois. He is currently learning the advanced series under Sharath’s guidance at the KPJAYI. 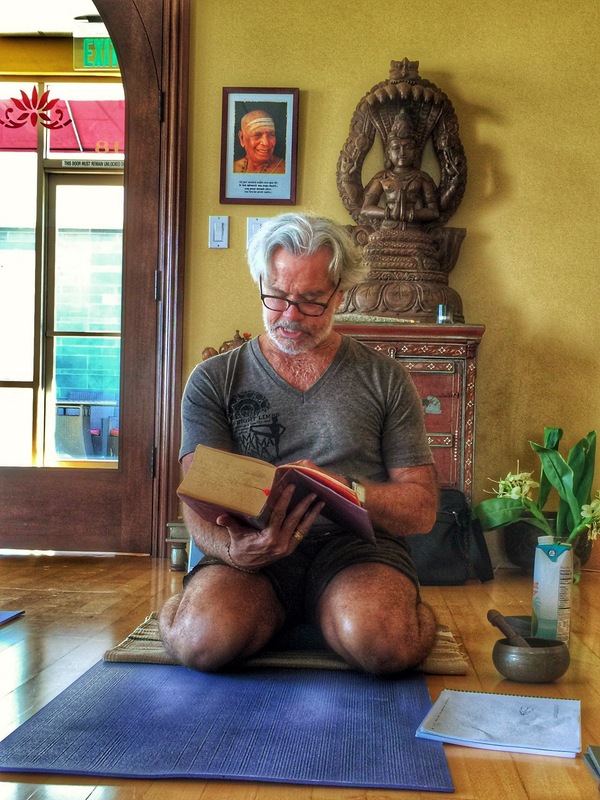 Greg perpetually studies and practices Yoga, Eastern Philosophy and Sanskrit mantra chanting. He participates in Georg Feuerstein’s Traditional Yoga Studies course and has studied with Vyaas Houston of the American Sanskrit Institute. 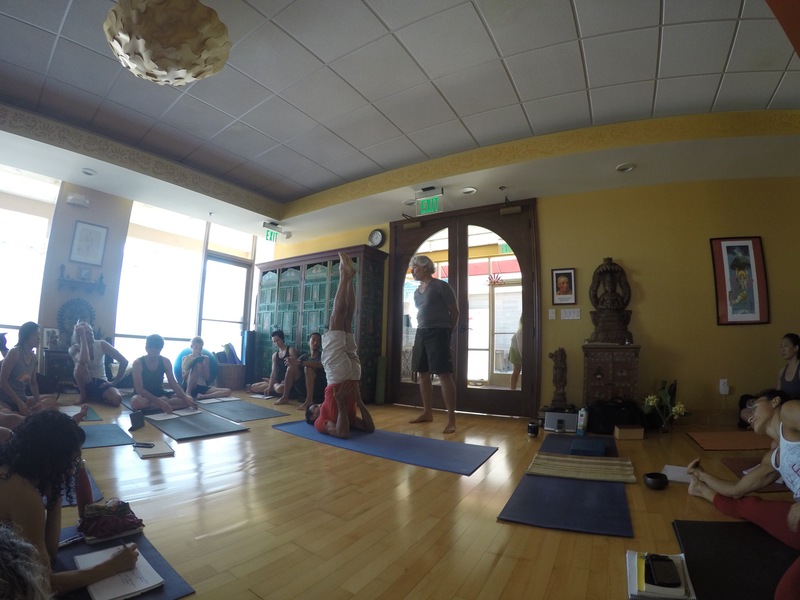 Greg founded Ashtanga Yoga Worldwide, a resource which strives to explore the traditions that give rise to modern Yoga methods, to maintiain the Ashtanga Yoga system as taught by Pattabhi Jois and Sharath Jois, and to make these traditions and methods intelligible to the Western practitioner. We have been lucky enough to have Greg teach here at Native several times over the years. Included is a link to the workshop schedule that he is offering this weekend.